Not long ago Danielle I left a job in newspaper journalism to make the transition into Communications. It was a really difficult decision for Danielle to make, as she loved my job and she loved her colleagues - these were people with grit and passion and the courage to ask hard questions. She didn't know much about heavy machinery but thought she could learn - and she has been learning, every single day. She loved working with the global Caterpillar team and is constantly impressed by them. Her colleagues at Caterpillar have taught me her to be more analytical, something as a right-brained thinker Danielle would not have thought possible! Danielle still gets to write and tell amazing stories about the projects Caterpillar's machines are working on all over the world. 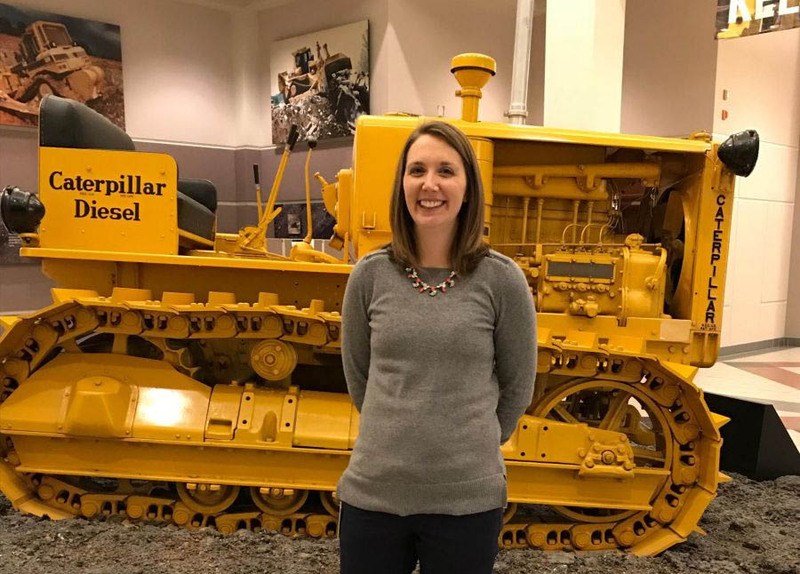 Research the roles available and can join women like Danielle at prime employer, Caterpillar.